Drumming up some new excitement in Wigwam's famous Cool-Lite series, this sock combines a brand new style make over with on-trend colors and pantented moisture control. 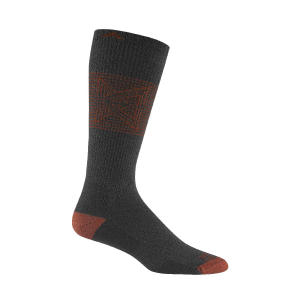 Breathable mesh panels and a great fit make this sock a must have. 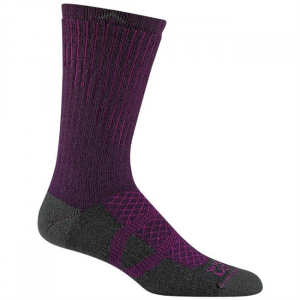 A fantastic moisture-wicking synthetic sock for desert hikes and everyday wear. A Tucson favorite. The El-Pine from Wigwam Mills is classic. 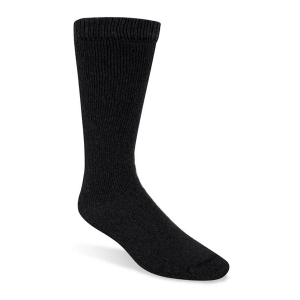 The ultimate, reinforced 3-ply rag wool sock. 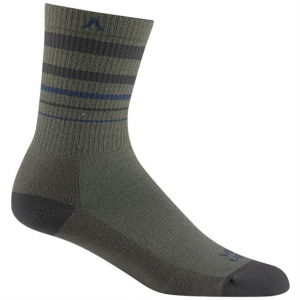 The orginal Ultimax moisture control system is enhanced by a secure fit and bold stripe pattern, making it not only comfortable on the feet, but also easy on the eyes. 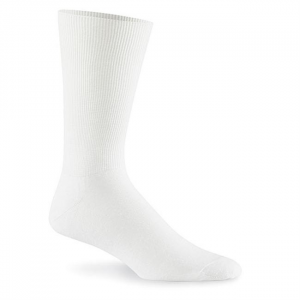 The Snow Force Sock is a soft Merino sock that resists odor, insulates, and won't shrink or itch. The orginal Ultimax moisture control system removes deposits of moisture, transporting them out of your boots for blister free comfort. 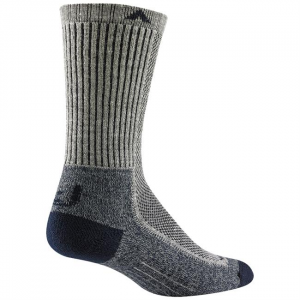 A securely soft fit keeps the sock in place while you have navigated all your favorite paths from peak to pub. Contrasting stria highlighting a truly fashionable and functional hiker that keeps feet swaddled in blister free comfort utilizing the Ultimax moisture control system. 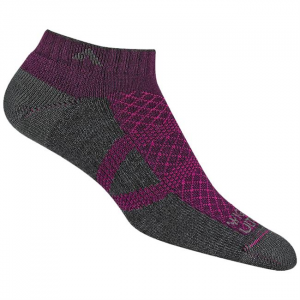 The Ultimax Cool Lite Hiker Pro Quarter is a fully cushioned, mid-weight density sock combined with a mesh pique instep, yielding the perfect year round traveler. 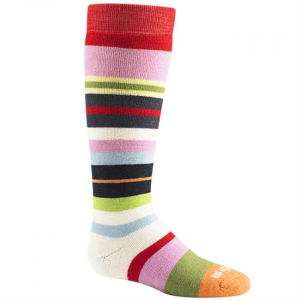 Embraces the foot for refreshing comfort, with a low profile silhouette. 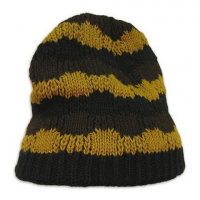 The performance and durability of acrylic in a comfortable knit beanie makes Wigwam `s Aftershock perfect protection for your dome during cold weather outdoor pursuits. 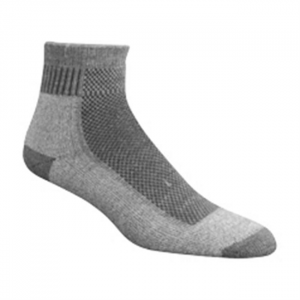 S1360 Wigwam At Work Quarter 3 Pack Socks Wigwam's At Work Quarter is a coworker you can rely on. 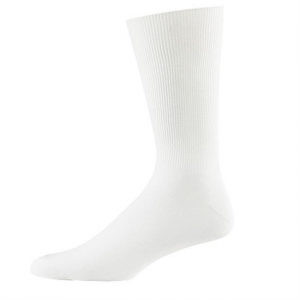 Cotton, Stretch Nylon, Polyester and Elastic surround your foot in hard-working, long lasting comfort. 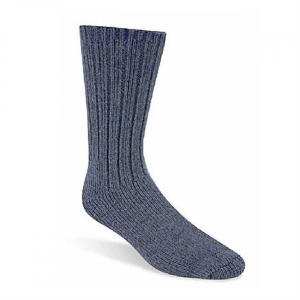 F6161 Wigwam Broken Arrow Pro A strong design with peaceful meaning, this sock keeps feet feeling fresh and blister free all day, while adding the perfect amount of simplistic style to a night out sampling brews on the shores of Lake Superior. 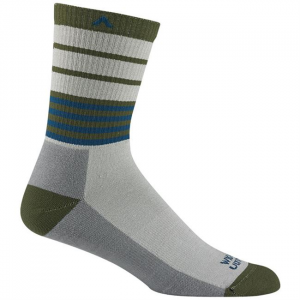 F6199 Wigwam Hawksbill Pro The orginal Ultimax moisture control system is enhanced by a secure fit and bold stripe pattern, making it not only comofrtable on the feet, but also easy on the eyes. F2230 Wigwam Men's 40 Below Show cold weather who's boss with the heavyweight help of Wigwam's 40 Below. 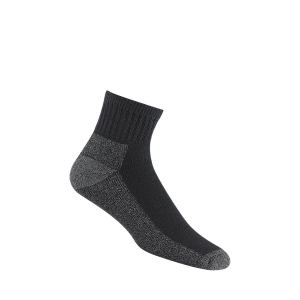 With a knit that is half Wool and half Stretch Nylon, this is one sock that won't back down in the face of frosty temperatures.